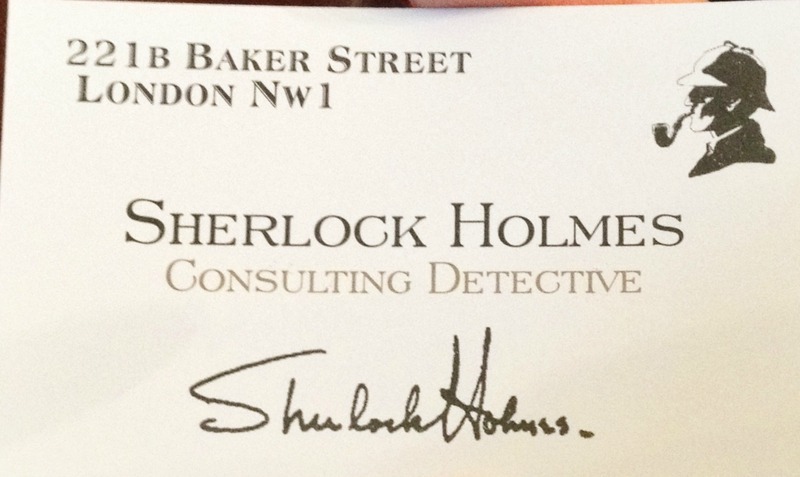 If you read my post on My London Photo Album you'll see that I promised all you Sherlock Holmes fans something. And here it is. When I visited London earlier this year I went to 22 1B Baker Street, which believe it or not is where he actually lived! But I'm sure you fans out there will already know all this. I'm not actually a fan, sorry, but I do remember Sherlock Holmes from my childhood years and I know many people who are big fans. So I also visited the street where the Sherlock Holmes drama is filmed and I'm sure you will recognise Speedy's Cafe too! Part 1 | Which fabric is best for my hijab?